If you're thinking about upgrading to a solid-state drive for your PC, this would be a good time to do it. Not only is Samsung offering them as cheaply as $230 for 128GB, they are tossing in a copy of Batman: Arkham City as well. Samsung America's vice president, Reid Sullivan, made the announcement this week at a press conference where a guy dressed up like The Bat himself came out on stage. 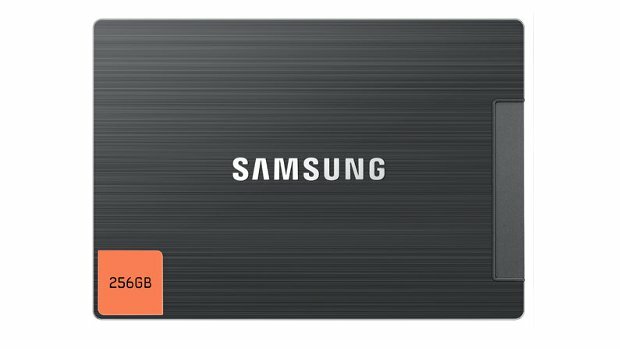 The Samsung 830 SSDs will also come with a copy of Norton Ghost, a back-up utility that's worth 70 bucks. They will have speeds up to 133Mbps, and include a full upgrade kit with all of the necessary cables and adapters. It has to be really awkward to dress up like Batman and parade around in front of a bunch of business executives. It must feel like being a clown for a 15-year-old's birthday party.